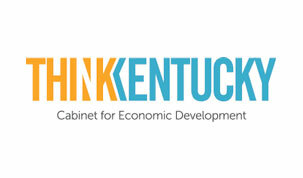 As the primary state agency encouraging job creation, retention and business investment in Kentucky, the Cabinet for Economic Development works to attract new industries and assists existing companies to grow and expand. The Cabinet also provides support and resources for entrepreneurs, startups and small business owners. As well, it helps prepare communities for economic development opportunities.